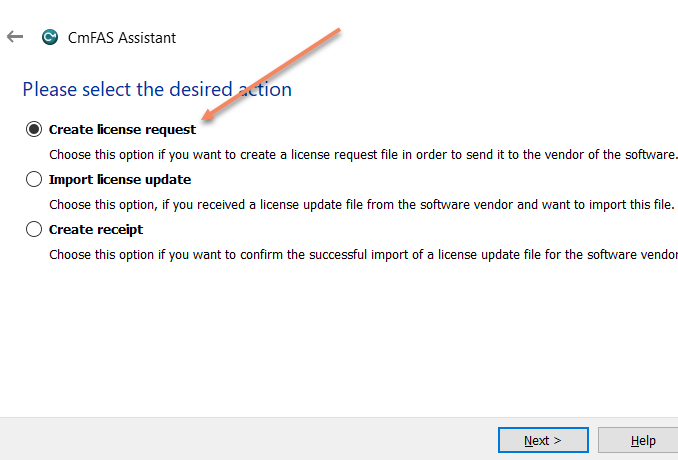 How to create a request file for the license update? 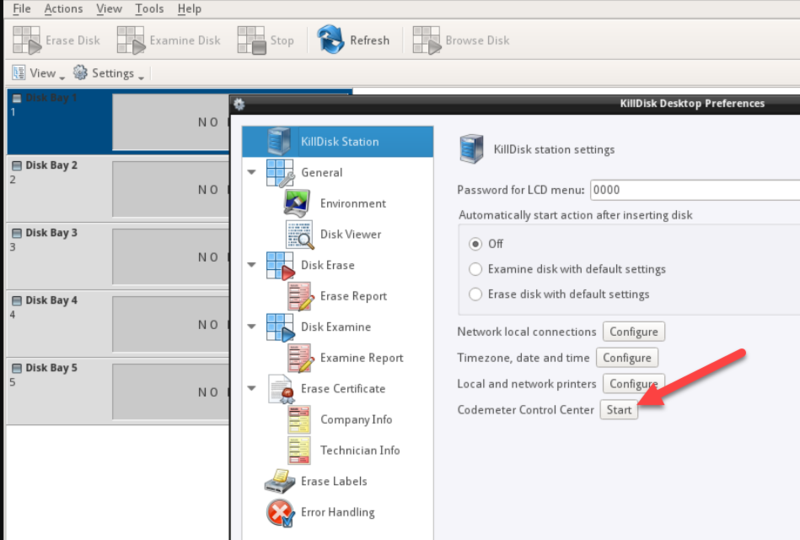 Make sure that the software we supplied is installed. 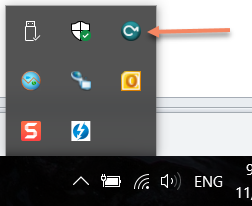 Plug in a security key (tiny cyan USB stick). Click Next on the first Wizard step. 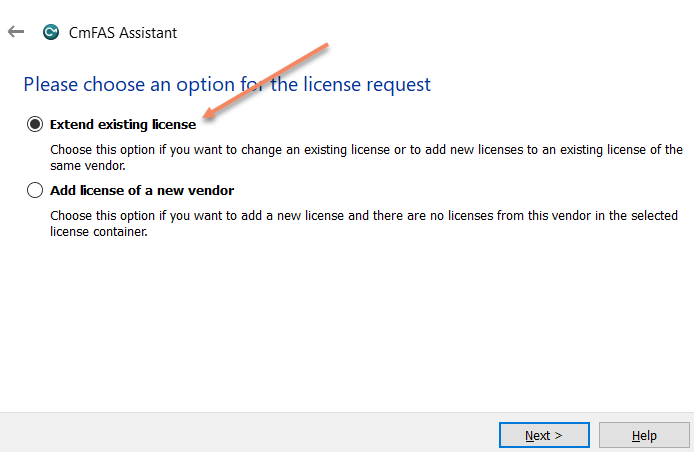 Make sure Create license request is selected and click Next. 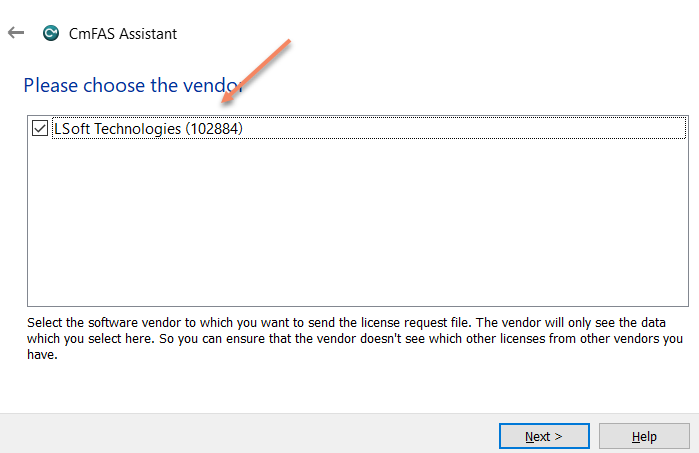 Make sure Extend existing license is selected and click Next. Make sure LSoft Technologies is selected as a vendor and click Next. 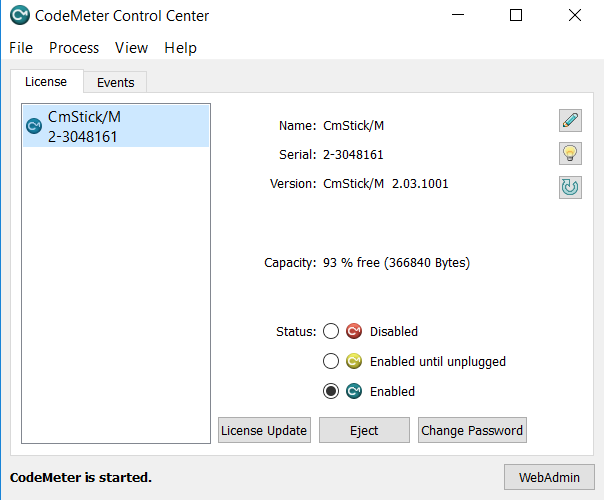 Select a place to store a request file and click Commit. 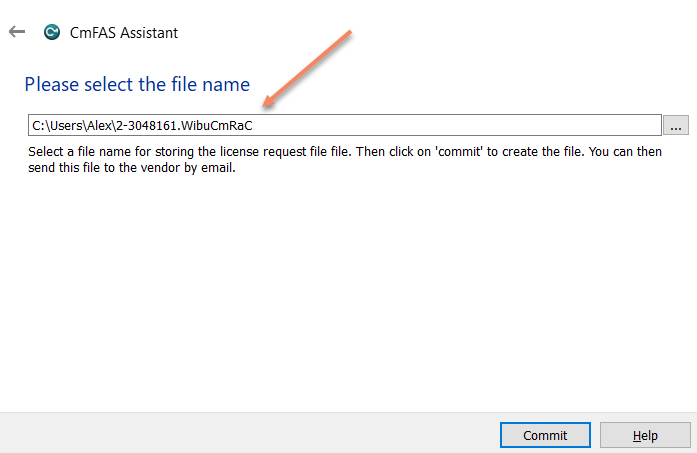 Send us request file (*.WibuCmRaC) as an attachment to email.